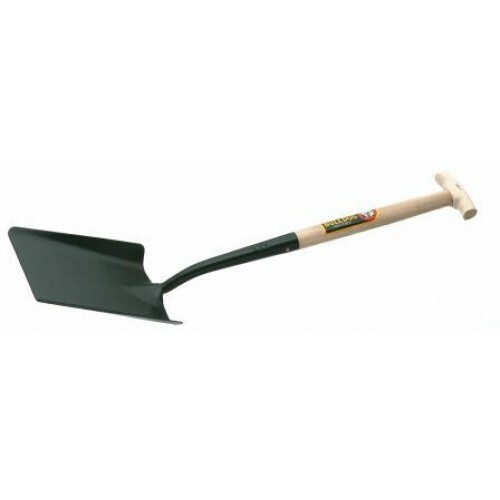 Bulldog Standard No.2 Taper Mouth Shovel T Handle 5TM2T. 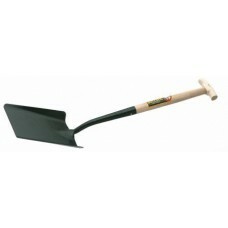 This Bulldog Taper Mouth Shovel is preferred by some users as an alternative to the Bulldog Square Mouth Shovel. It has a solid forged blade, a 28" hardwood wood shaft with a T Handle.